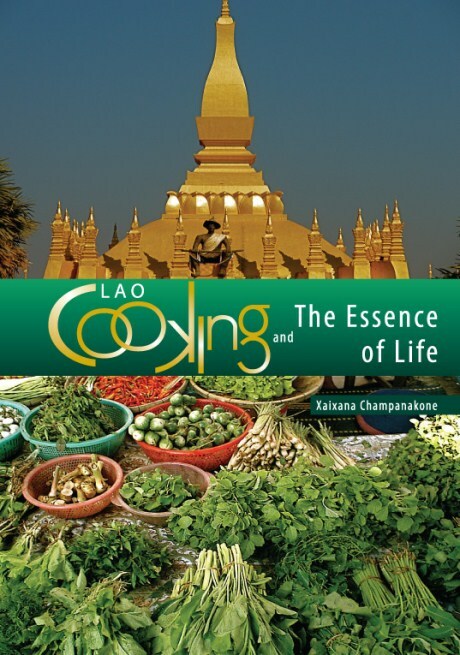 I’m thrilled to have found out about Lao Cooking and the Essence of Life. This is a must have for my Lao Cookbook collection. Along with various recipes, there are 333 photos of Vientiane and Lao music, included in the DVD that comes with the cookbook. How did Lao Cooking and the Essence of Life came about? The book is the outcome of my journey which started in 1952 in Venezuela where my German parents christened me Vincent Fischer-Zernin. It has led me across continents, lives and religions to Laos where I have become Xaixana Champanakone. The way Lao people cook to nourish body and soul is nothing other than an extension of their ‘being’, going about life with ease and humility. To understand Lao cooking one needs to understand all things Lao. This cookbook is about the Lao attitude towards life which makes it a universal book about Cooking-and-Life. For the use in daily life it guides the reader to go about cooking in a relaxed and recreational way, Cooking Meditation. 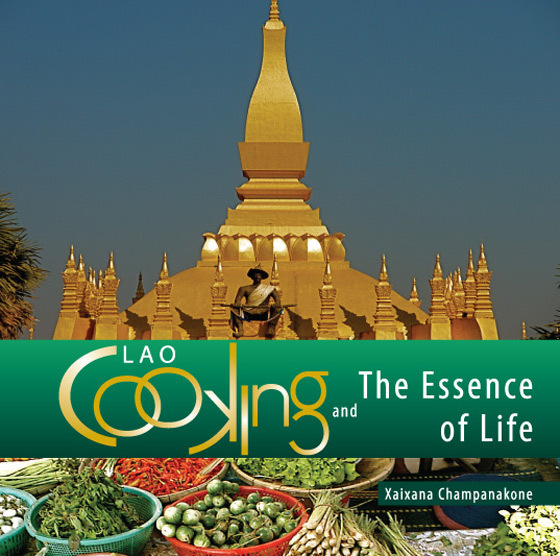 Please visit the official website of Lao Cooking and the Essence of Life cookbook for more information and how to order the book.